Implementation of Pharmaceutical Quality Systems ICH Q10 and GMP requirements updating. GDPs implementation. Quality Manual and procedures. GMP/GDP/GLP audits: Auditors with international experience. 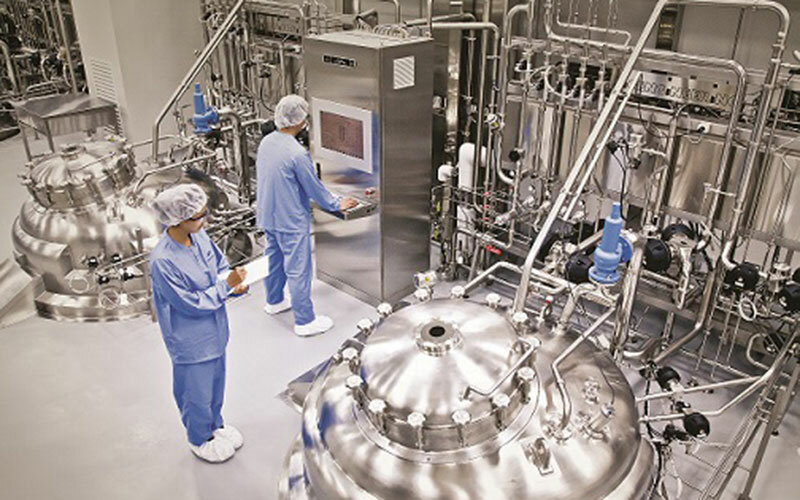 Manufacturing and control of DP, API, excipients, medical devices and food supplements. Development: CROs, bioanalysis, CMC. Risk analysis: Customised training and expert facilitators to lead risk analysis projects: development, validations, process etc. GAP Analysis and report with recommendations to adapt operations to FDA requirements. Review of CMC documentation to fulfill Question Based Review in generic products. Adaptation to ICH Q8 / Q11 Guidances. Review of Quality System and Quality Control operations and procedures.